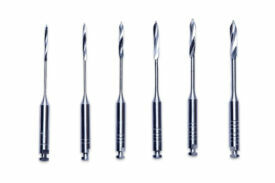 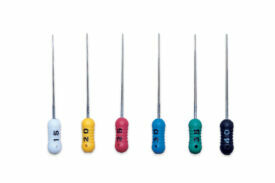 Premier Gates-Glidden Drills are used to open the root canal and to further shape and taper the canal. 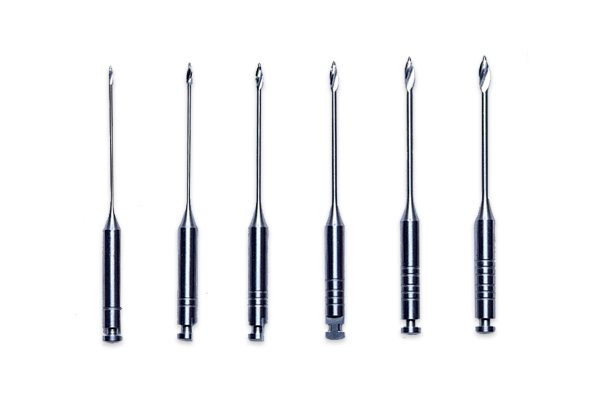 They are designed so that, should they bind while drilling in the root canal, they will break at the top of the shaft so they can be retrieved easily. 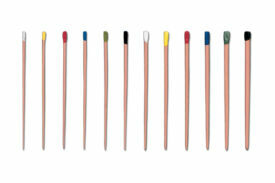 Shafts are indented for easy size identification.